We don’t use the term “smaller spots” as condescending by any means: all three of these breweries are doing awesome things, they’re simply smaller than the big three, well-known breweries (the Famous Spots), elsewhere in town. In fact, the size of these operations offer more intimate tasting experiences, and we encourage tourists and beer enthusiasts to not overlook what they’re up to as well. Being able to connect both tours offers a really diverse look at the Fort Collins beer scene, and provides a stellar example of the diversity in the beer scene throughout Colorado, and the nation for that matter. Simply put, enjoy all of them! Be sure to check the hours for any of these breweries before you visit, and remember that the breweries on the Famous Spots tour are closed on Sundays, (yet another reason to visit these smaller operations all together on your second weekend day). After a morning hike in the local foothills, grab lunch at one of Fort Collins’ many fine restaurants. This will put you downtown to begin the tour and the opportunity to visit the great bookstores, outdoor stores and trinket shops of this college town. Pateros Creek focuses on lighter session beers and thus makes a good place to begin the day. These are great beers for relaxing after a long wilderness adventure or watching football on a Sunday afternoon. But don’t be fooled, not only does Pateros Creek offer a large quantity of beer to try, their flavor profiles are complex and satisfying. 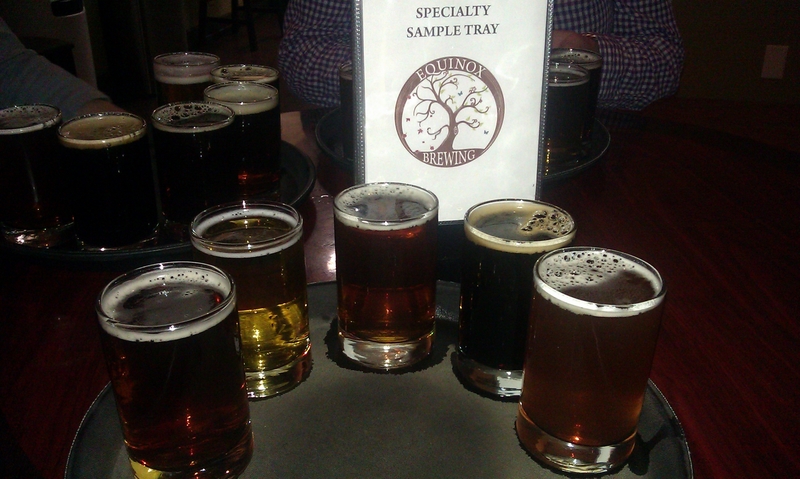 Split a tasting tray to see the full depth of their brewing skill. From Pateros, walk through a portion of downtown to Equinox. Like Pateros, Equinox offers a wide variety of styles and their menu seems to change with a batch “soon-to-be-released” always beckoning us back for another visit. 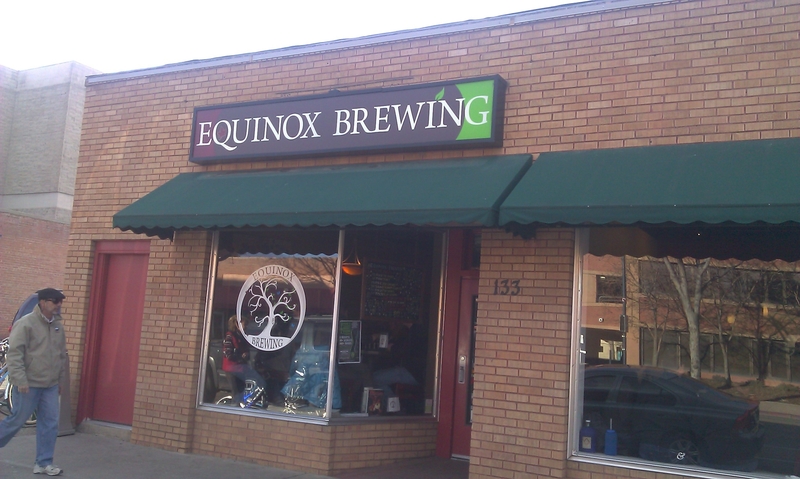 Located next to a homebrew supply store, Equinox has an experimental, adventurous feel. It seems like a perfect fit for a college town, as you can learn about a lot of different styles of beer in one tasting session. Funkwerks is back towards the industrial part of town where the Famous Spots are located, and will require a short drive, (or the much more fun approach to beer tasting in Fort Collins, the bicycle). As the only all-organic saison brewery in the world, Funkwerks focuses on one style, and their focus pays-off. I’ve seen people completely opposed to saisons turn into saison-fanatics after one tasting tray. So if you’re visiting these smaller spots on your second day in Fort Collins, Funkwerks offers a delicious grand finale, and will surely make you look forward to your return visit to Fort Collins the second you’re driving out of town.